A RED is a Radiological Emitting Device or Radiological Exposure Device. Usually, these are lumped into the same hazard category as an RDD or Radiological Dispersal Device, of which the most common is a Dirty Bomb. A RED is very different from a Dirty Bomb. Dirty Bombs and their consequences are widely known, and response plans are in place for most civilized countries if an incident of a dirty bomb were to take place. Authorities responding to the Boston Marathon bombing took precautions responding to the attack due to the risk of it being a dirty bomb rather than a conventional bomb. It turned out to be a conventional pressure pot bomb, but they were ready to deal with it as a dirty bomb none the less. A dirty bomb is usually a conventional bomb with radioactive material packed around it to contaminate large areas. Dirty bombs are made to strike fear since they are not very common, and have a longer lasting impact than conventional bombs. How would an attacker get a RED? Radiological material used in an RED would most likely come from a medical device or scientific laboratory. The shielding on the radioactive isotope would be removed upon placing the device, or before hand if the dosage of radiation would not be a problem to the attacker. Why would an attacker use a RED? 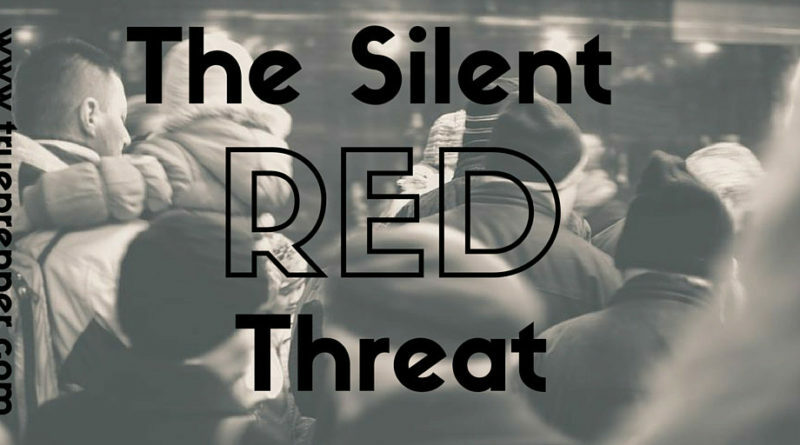 If REDs are hard to identify and do not seem spontaneous, why would someone use one when they are looking to spread terror? While it is true many terror attacks are based on striking fear into the rest of the world, REDs provide them with an inexpensive attack that does not expose them and is not commonly known. It would be difficult to conduct one of these attacks in an airport or other location with “radiation conscious” security, but many other places simply don’t know of the risk. Assassinations and localized attacks could be coordinated without risk to the attacker since the effects do not become noticed until well after the attacker is gone. How can we prevent and detect REDs? You can reduce your own risk of dealing with an RED by not making enemies willing to use them against you. That is about all the prevention or deterrence available. You can find REDs relatively easily with detectors- since they will set them off loudly. Detection may be the preferred method of avoiding REDs since prevention is unreliable. Geiger counters or the NukAlert will let you know if you are in proximity of an RED. They also are useful for RDDs, and any other nuclear incidents, so they make a pretty good addition to a specialized nuclear kit if you do not have one already. While the risk for encountering a radiological emitting device is very low, it is always important knowing that a risk exists. It is one of the lowest risks identified on the TruePrepper risk analysis scale, but that does not mean it is not worth preparing for. The gear required to identify a RED is also useful for other threats as well.